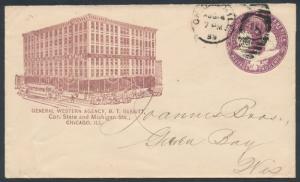 We review all "best offers." the closer to the "buy it now" price your offer is, the better your chances of acceptance. 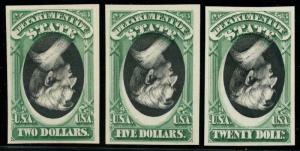 Certain items, such as zeppelins and high denomination notes, have very little profit margins, leaving very little room for discounting. Offers within 5% of the asking price have the best chance of acceptance. 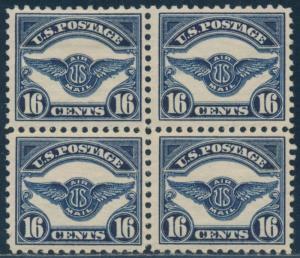 Stamps are sold with a 14 day satisfactory guarantee. For all foreign buyers: please check with your country's customs office to determine what these additional costs will be prior to bidding / buying. 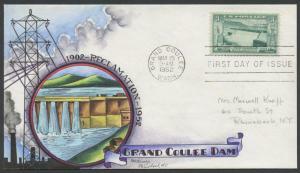 Notice that a stamp is being submitted for a certificate must be made at the time payment is made. No refunds will be made after 120 days after the sale date unless extra time is granted. Due to the high cost of obtaining certificates, we will only refund the cost of the stamp and not the cost of the certificate for stamps that sell for less than $100 that comes back with a negative certificate. 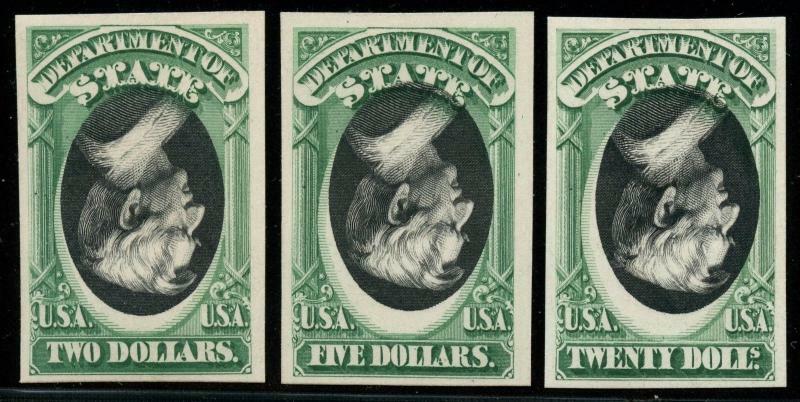 Stamps that sell for above $100 will receive a full refund for both the price of the stamp and cost of the certificate if it should come back not as described. Proof of inability of a competent authority to express an opinion are not grounds for return. We use premium and secure packaging to better protect your items. Single items and small blocks - $1,000 or more has a shipping charge of $25.00 minimum sent by usps priority express or fedex standard overnight. All foreign orders - mandatory $45.00 minimum shipping charge and will be sent via fedex international priority or usps international priority mail. Please be advised that shipments may be delayed due to customs.